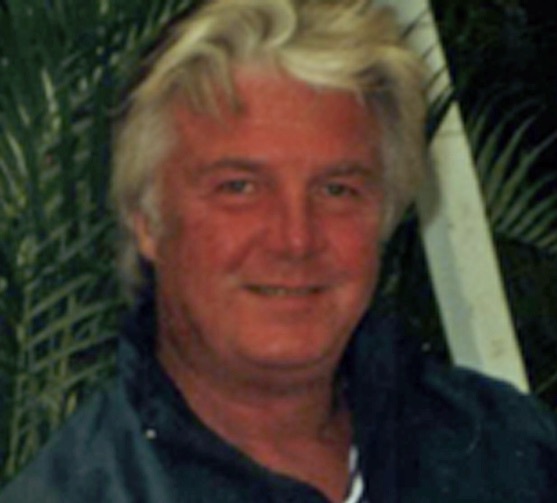 Michael Funk was cleaning crab pots at his bayside condominium; four days later he was dead, the victim of flesh-eating bacteria. Michael Funk was in Ocean City, MD cleaning his crab pots and preparing to head to his winter home in Phoenix with his wife when he came into contact with the Vibrio vulnificus bacteria through a cut on his leg, the Washington Post reported. Days later, he developed ulcers and legions on his body as the bacterium moved through his bloodstream. It was “like something out of a horror movie,” his wife, Marcia, told the Daily Times. Doctors quickly diagnosed him with vibrosis and flew Funk to a trauma hospital in Baltimore where he had his leg amputated. Unfortunately, he died four days after he came into contact with the bacteria. About 80,000 people get vibrosis every year, usually from eating raw or undercooked shellfish, according to the Center for Disease Control. The Maryland Department of Health and Mental Hygiene is investigating the incident, but hasn’t issued an advisory, according to the Daily Times. In 2014, officials issued a warning during a state record outbreak in the Chesapeake Bay area.